Javier Canosa is a partner at Durrieu | Canosa Abogados. Javier's practice focuses in corporate law issues, tax issues and banking issues, advising both national and foreign companies, and families and HNWI in various corporate matters, including investment vehicles, corporate management, directors' and trustees' duties and responsibilities, audits, risk detection and distribution, documents, policies and corporate contracts, together with the design and implementation of a suitable corporate structure for each business. 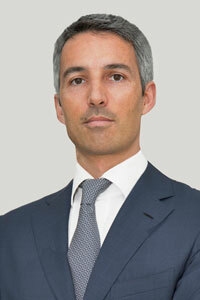 Javier has vast experience in mergers and acquisition and the negotiation of commercial agreements. He has represented and advised several companies, including financial institutions, in corporate M&A, business development and real estate undertakings. Javier is experienced in claims before local and international arbitral courts. In addition, he is officer of the International Bar Association (IBA), American Bar Association (ABA) and the Society of Trust and Estate Practitioners (STEP) and is regularly engaged in conferences of issues of related to his practice of those institutions. Javier also collaborates with the World Bank and International Finance Corporation with their Doing Business report and has been engaged for speaking in World Bank, STEP, IBA, ABA conferences on issues related to his practice. Javier advises many wealthy families in connection with the management, taxation and transfer of their assets, as shareholders, partners, and founders and beneficiaries of foundations and trusts. 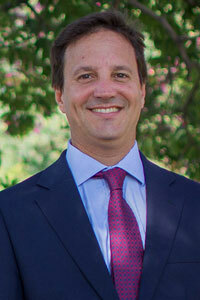 He has practiced in the area of cross-border tax, estates, and family disputes for more than 15 years. IBA Jack Batievsky Scholar 2006. Who´s Who: Real Estate 2007-2016.
Who's Who Legal: Merger & Acquisition 2016. IBA Officer 2007-2016 (currently Secretary of the International Sales Committee). ABA officer 2008 -2016 (currently Vice Chair of Latin American Committee and Chair of Programs of the International Tax Committee). Contributor to the World Bank on Doing Business Report. Board Member of STEP´s International Private Client Special Interest Group. Board Member to STEP Latin American Conference. 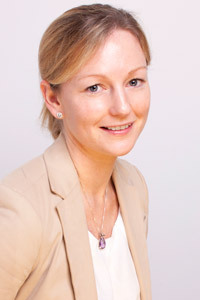 Vice Chair of the International Sales Committee of the IBA (2016). Academician of the International Academy of Trust and Estate Lawyers. Member of the board and steering committee of numerous foundations and public policy entities.